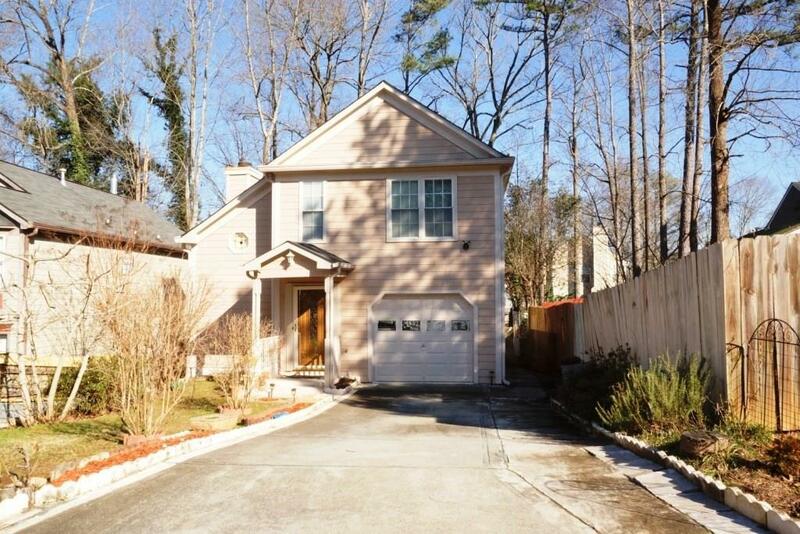 Beautiful and meticulously maintained home in Gwinnett County School district! Lots of sunlight. Just step into the two stories family room and find yourself at home. 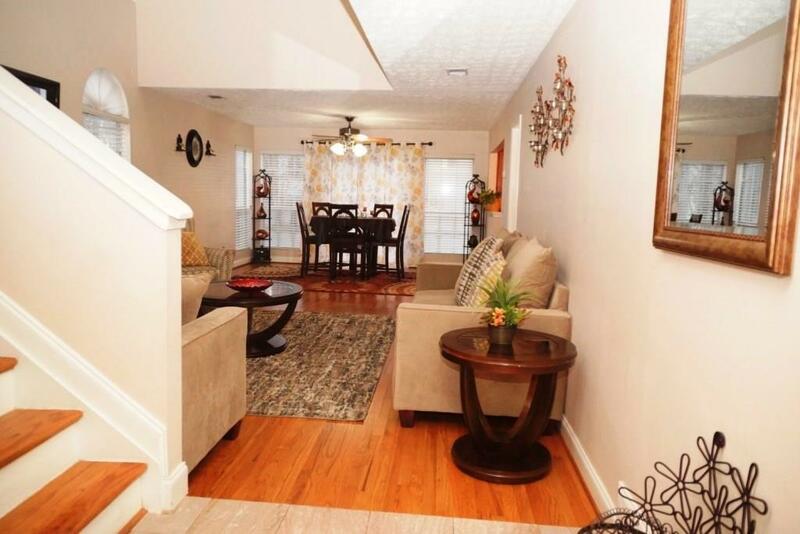 Bright open Kitchen with granite counter tops flows to dining area and to the beautiful family room with fireplace. 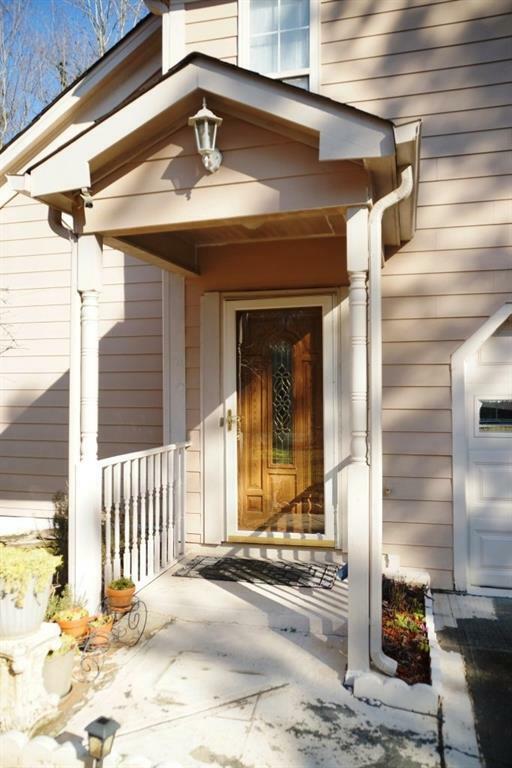 This stupendous house has a spacious Master suite with vaulted ceiling and 2 additional bedrooms. 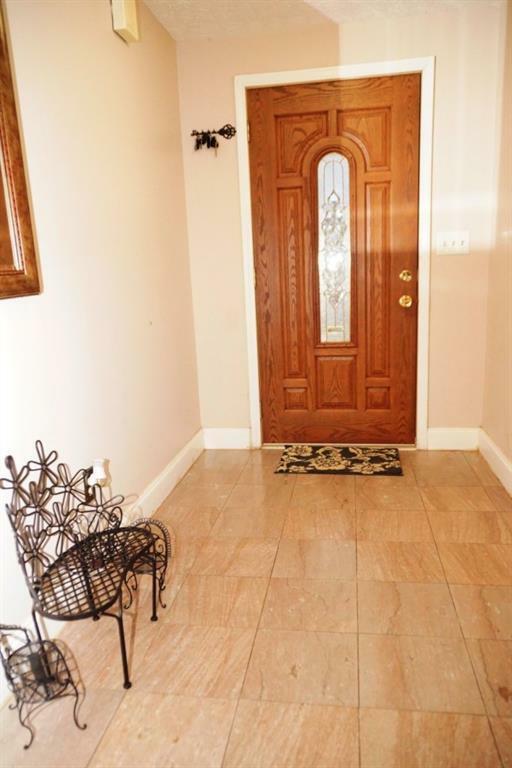 Hardwood and tile all over the house. Siding, roof and all plumbing were replaced in 2010. Level fence backyard. No HOA or rental restrictions. A must see!